Whynot Motorsports Park Street Stock Qualifying Feature Number Two! 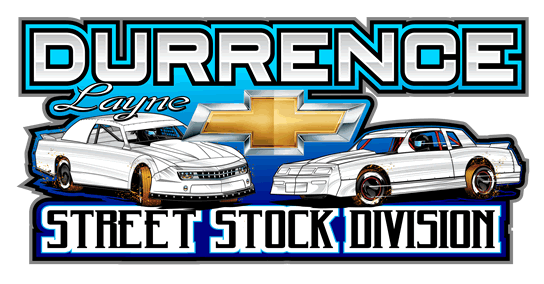 Whynot Motorsports Park Street Stock Qualifying Feature Number One! Whynot Motorsports Park Street Stock Qualifying Feature Number Three! Whynot Motorsports Park Street Stock Qualifying Feature Number Four! Whynot Motorsports Park Street Stock Qualifying Feature Number Six! Whynot Motorsports Park Street Stock Qualifying Feature Number Five!